O-Buds are high quality tangle-free earphones which can be pantone matched, and branded in company, team or charity liveries. 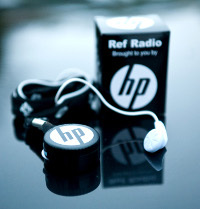 Enjoy constant brand awareness with this unique and innovative product. 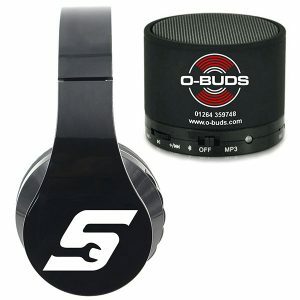 O-Buds have a range of brandable audio products, including Bluetooth speakers, headphones and adapters. 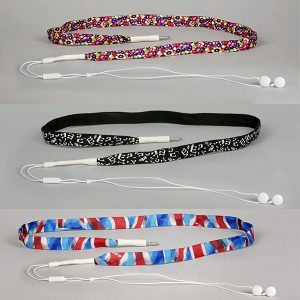 O-Buds can supply non branded audio products including a range of fun and funky tangle-free earphones and ear straps. Click here to find out more about products in our retail shop. Oracall provide branded radio receivers, broadcast engineers and equipment for sports events, public events and commercial radio stations. Click here to find out more about our Event Radios. We predominately supply to Promotional Product Distributors, therefore please contact your supplier if you have one. However, if you don’t then please call us on 01264 359748, email sales@o-buds.com or click on ‘Contact Us’ with your enquiry and we will get back to you. If you would like to request free samples of our earphone range or arrange free artwork design and presentation visuals, please click here.